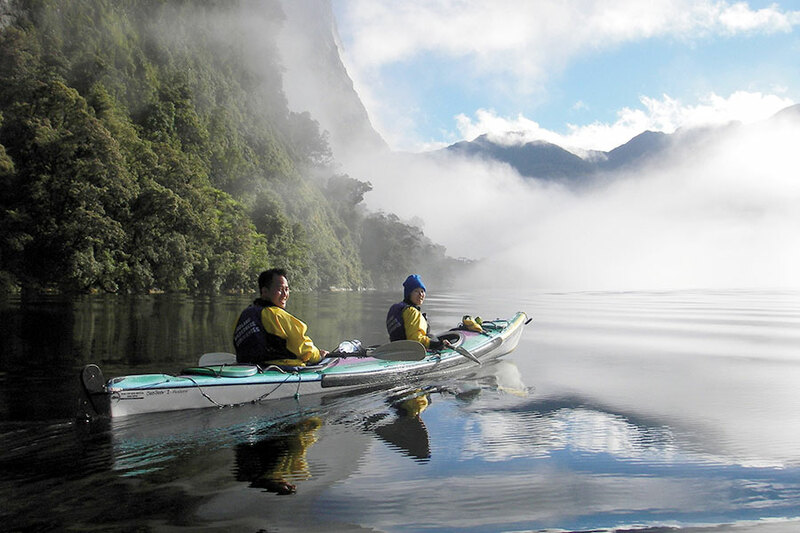 We planned this Scenic New Zealand Package for an active couple celebrating their 20th anniversary. 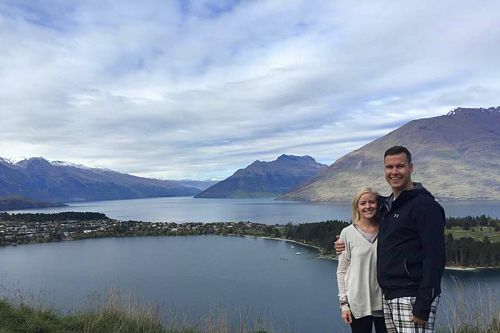 They loved nature and outdoor adventure, so we suggested a self-driving itinerary on the South Island that allowed them to fully experience New Zealand’s fabulous scenery, as well as some unique adventure experiences. 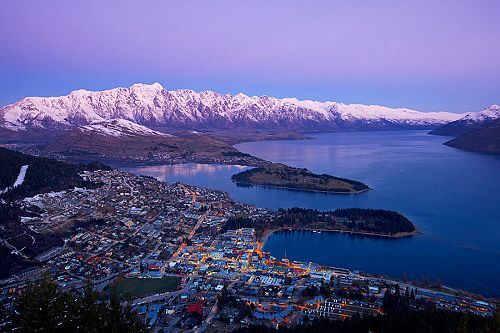 They began with 3 nights in beautiful Queenstown, New Zealand’s adventure capital and the home of bungy jumping. 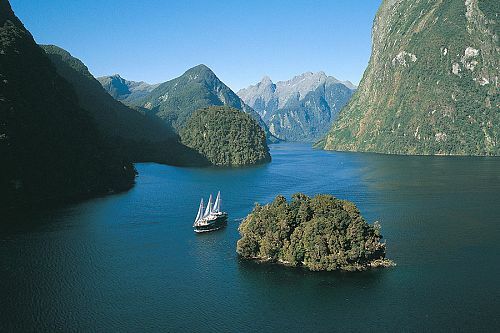 While there, they enjoyed a very special, full-day cruise of nearby Milford Sound. The nature cruise ended with a one-of-a-kind scenic flight back to Queenstown. The next day, they had some free time and decided to drive to central Otago—a region known for its Pinot Noir—to sample delicious wines. Continuing their Scenic New Zealand Package, they drove to Wilderness Lodge Lake Moeraki. This secluded lodge is located in a private nature reserve, so they were able to truly immerse themselves in the New Zealand wilderness while still enjoying the ultimate comfort. Next on their Scenic New Zealand Package was Franz Josef Glacier, where they had a unique adventure: a helicopter flight up to the glacier, where they hiked with expert guides along the magnificent blue ice. Then, they took a blackwater rafting adventure in an underground cave illuminated by glowworms. They also visited the beautiful Abel Tasman National Park, located on the island’s east coast. Here, they enjoyed a full-day sea kayaking adventure in the fabulous waters of the park and were able to see a local fur seal colony in the wild. Next on their Scenic New Zealand Package, they took a cruise on the Marlborough Sounds while enjoying delicious greenshell mussels and Marlborough Sauvignon Blanc. They spent their last 2 nights at the luxurious Raetihi Lodge, set in a private nature reserve, and ended their trip with leisure time at the lodge to soak in the scenery and reflect on their exciting adventures. Welcome to New Zealand! Upon arrival in Queenstown, pick up your rental car from the airport and head to your luxurious accommodations at Hotel St Moritz. 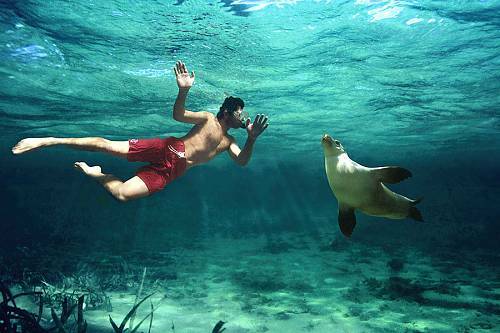 The rest of the day is yours to spend at your leisure. Today, you’re in for a special treat: a nature cruise in beautiful Milford Sound. Our mates at Real Journeys will pick you up from your hotel and take you along a spectacular alpine route, considered one of the most beautiful drives in the world. 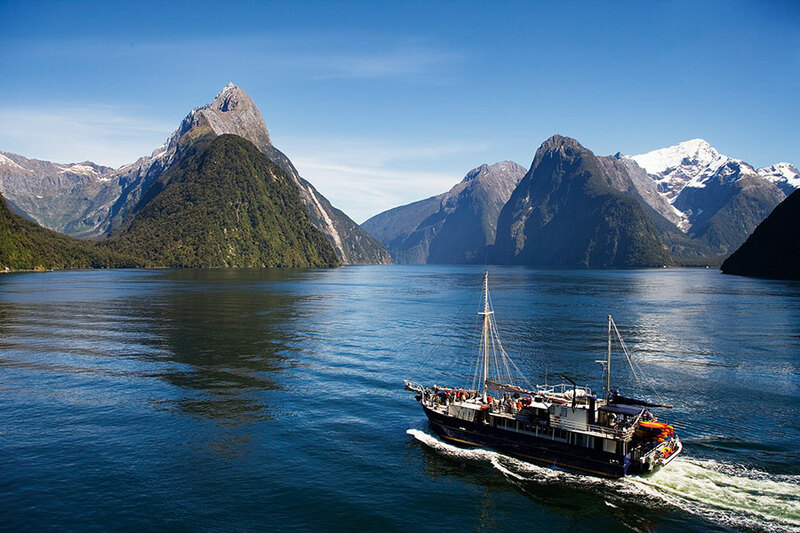 Then, take a leisurely cruise in Milford Sound, getting up close to waterfalls, spotting wildlife, and taking in the stunning scenery surrounding you. A picnic lunch is also included on your cruise. 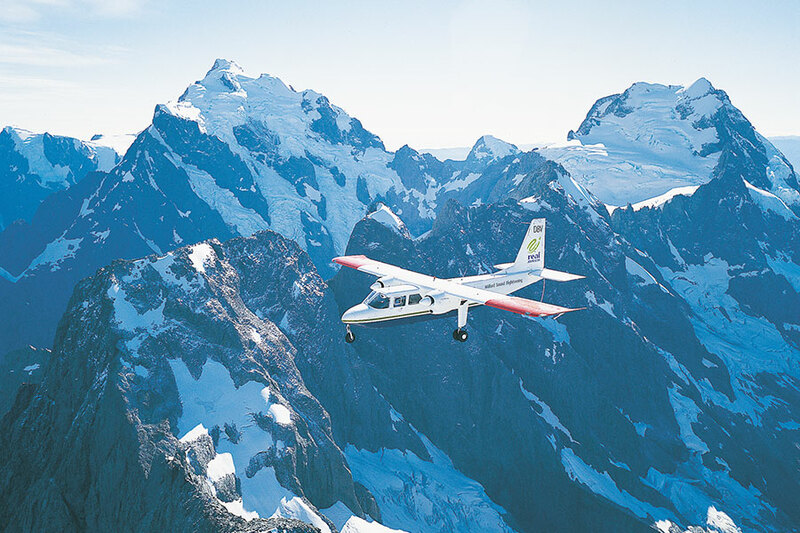 Afterward, enjoy a scenic flight back to Queenstown, flying over mountains, glacial lakes, and more. You’ll be dropped off at your hotel in time for dinner in Queenstown. 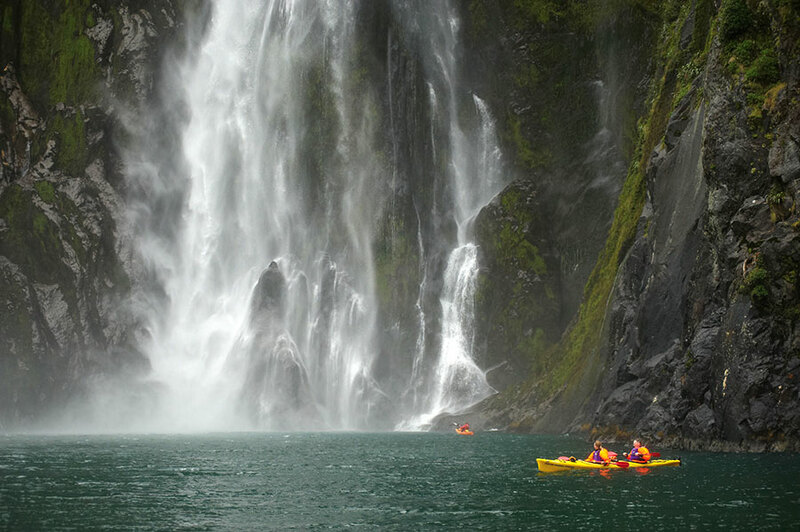 Today is yours to spend at leisure in Queenstown, the adventure capital of New Zealand. You can go bungee jumping, skydiving, jetboating, or much more in town; make the short drive to the beautiful lakeside town of Wanaka; or sample delicious wines in central Otago. 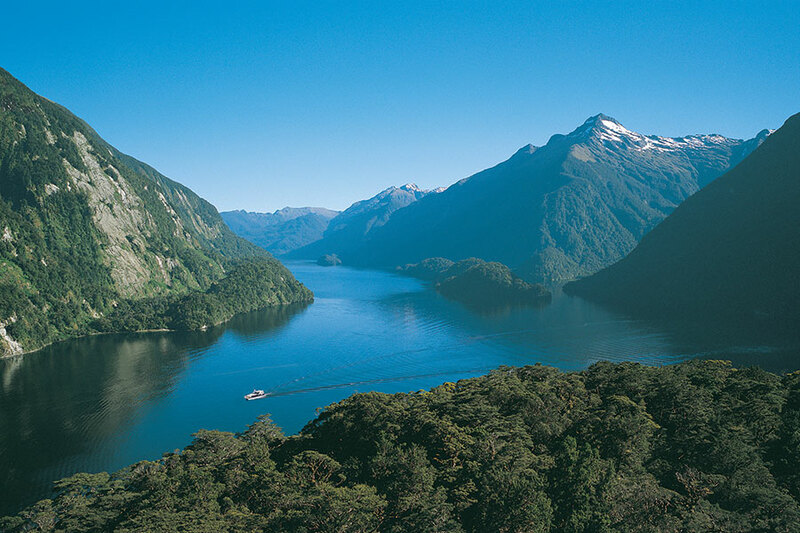 Make the scenic drive to Wilderness Lodge Lake Moeraki, a tranquil and secluded lodge surrounded by pristine wilderness. Explore the lakeside or take a forest walk before enjoying a delicious dinner at the lodge. Enjoy breakfast at the lodge, then spend the day exploring your gorgeous surroundings. 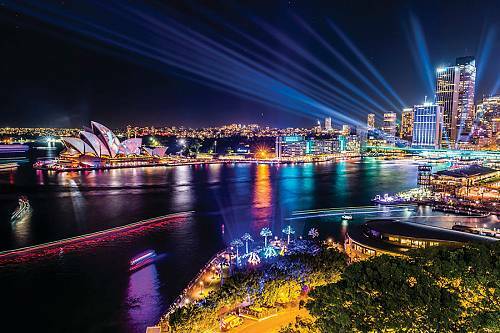 Take guided tours to discover the flora and fauna of the area, kayak on the lake, or enjoy an evening tour of the forest to see it illuminated by glowworms. Dinner is provided at the lodge. After breakfast, drive to the small town of Franz Josef. 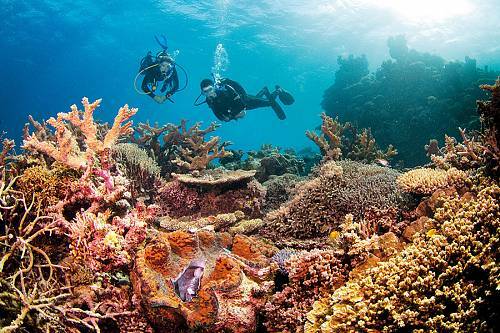 Here, you can enjoy the beautiful scenery and rest up for tomorrow’s exciting adventure. After eating breakfast and checking out of your hotel, it’s time for an unforgettable adventure: a helicopter ride and hike on Franz Josef Glacier! Enjoy a scenic helicopter flight up to the glacier, flying over stunning ice pinnacles and deep crevasses. Then, the experienced guides at The Helicopter Line will guide you through a 2-hour glacier hike through territory usually reserved for experienced mountaineers. Once your adventure ends in the afternoon, drive to Charleston, your home base for tomorrow’s caving exploration. Enjoy a delicious breakfast at Birds Ferry Lodge, then head off to a blackwater rafting adventure in the Nile River Cave System. You’ll be transported through a primeval rainforest, then make a short climb to enter the caves. In the lower levels of the caves, you’ll meet a slow-moving underground river. You’ll ride through this on an inner tube while watching the cave ceiling light up with magnificent glowworms. Today, take a scenic drive to Abel Tasman National Park, a simply stunning area full of lush coasts. Upon arrival at your lodge just outside of the park, the rest of the day is at your leisure. Rise early and drive through orchards and vineyards on your way to a full-day sea kayaking tour. 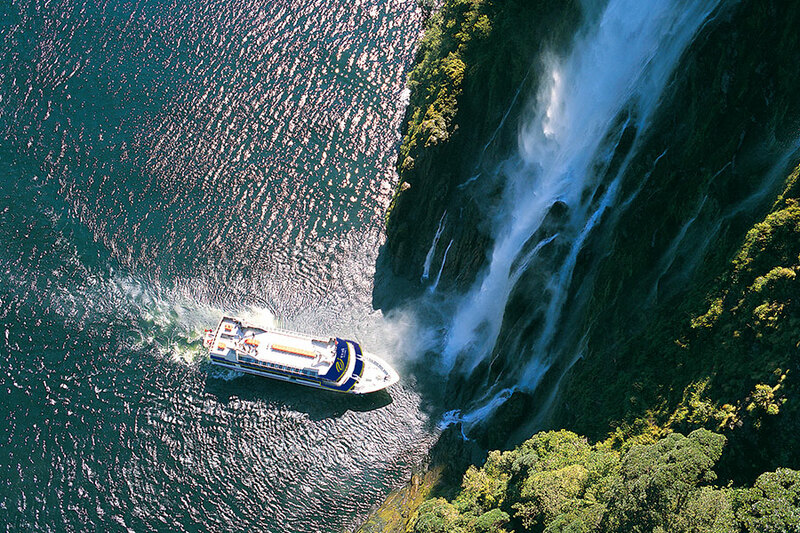 On this tour from Wilson’s Abel Tasman, discover spectacular beaches, tidal estuaries, and rivers. Keep an eye out for a fur seal colony along the way! Stop at a sheltered cove for lunch and free time on the beach, then enjoy the scenic return journey. Drive to Havelock Marina for a delicious greenshell mussel cruise in the Marlborough Sounds. Enjoy the serene and beautiful setting while indulging in fresh mussels and a glass of renowned Marlborough Sauvignon Blanc. Leave your car at the marina and enjoy a complimentary transfer to your luxurious accommodations at Raetihi Lodge. Today is yours to do as much or as little as you wish at Raetihi Lodge. This luxury lodge is located in a private nature reserve. 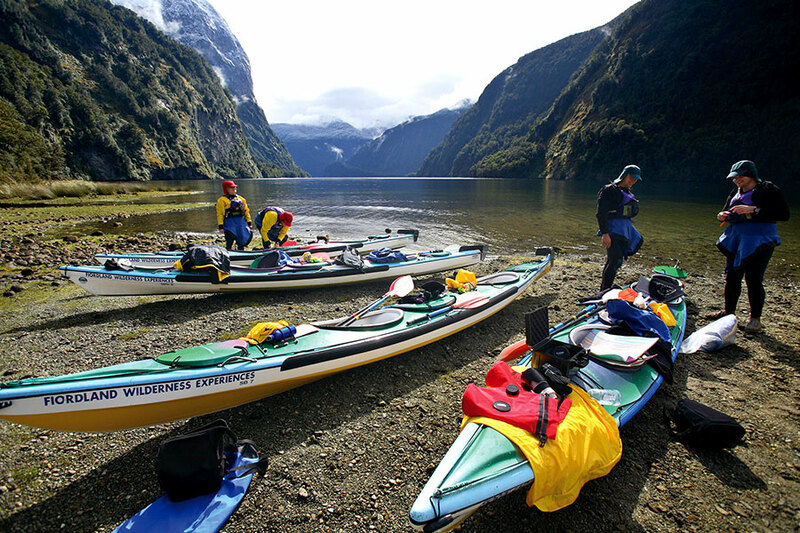 Mountain bikes, kayaks, paddle boards, fishing gear, and a self-rowing dinghy are all complimentary. Alternatively, you can enjoy a self-guided walk around the reserve for fabulous photo opportunities or pamper yourself with a relaxing massage. Enjoy a transfer from the lodge back to your rental car, then drive to Blenheim airport to begin your journey home.